Losi & Gangi is extremely proud to continue our sponsorship with Pegula Sports Entertainment and WGR 550 AM for the 2018-2019 Buffalo Bills, Buffalo Sabres, and Buffalo Bandits season. We hope to see you at the remaining Buffalo Sabres and Buffalo Bandits home games at Key Bank Center this season! Glance up to the jumbotrons throughout the games to see your favorite team of attorneys, dedicated to working hard for our hard working Western New Yorkers. Losi & Gangi is featured in the customized TV broadcast program, Rayzor’s Edge, and Post Game – 3 Stars of the game during any televised Sabres game on MSG Networks. Our logo is displayed during all of the Buffalo Bandits home game replays in the 2019 lacrosse season. 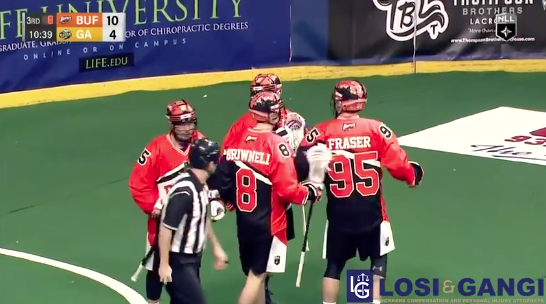 Click here to see our branding in a clip of the Buffalo Bandits vs Georgia Swarm televised NLL game where Corey Small scores his 600th career point! Congratulations Corey! 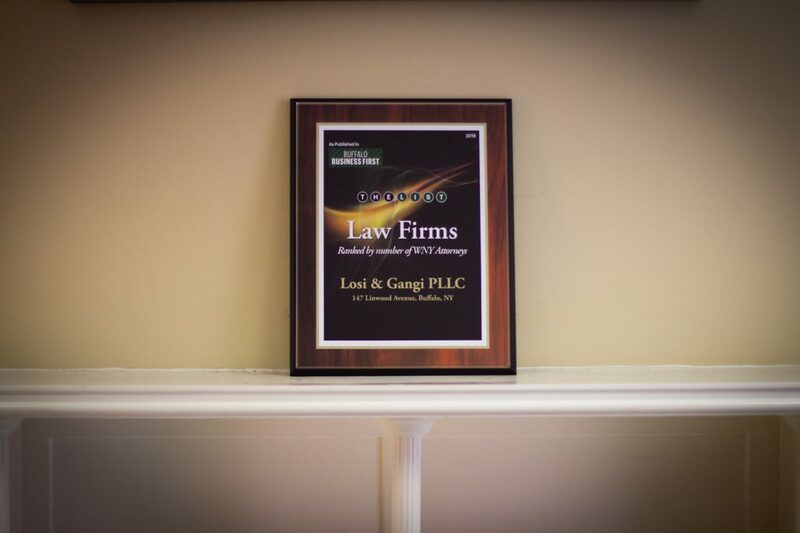 Losi & Gangi has been recognized as one of the top law firms in Western New York by Buffalo Business First. The publication ranks law firms annually and the firm is honored to be included on this prestigious list. Established in 2000, Losi & Gangi focuses on representing injured workers in worker’s compensation and personal injury matters. 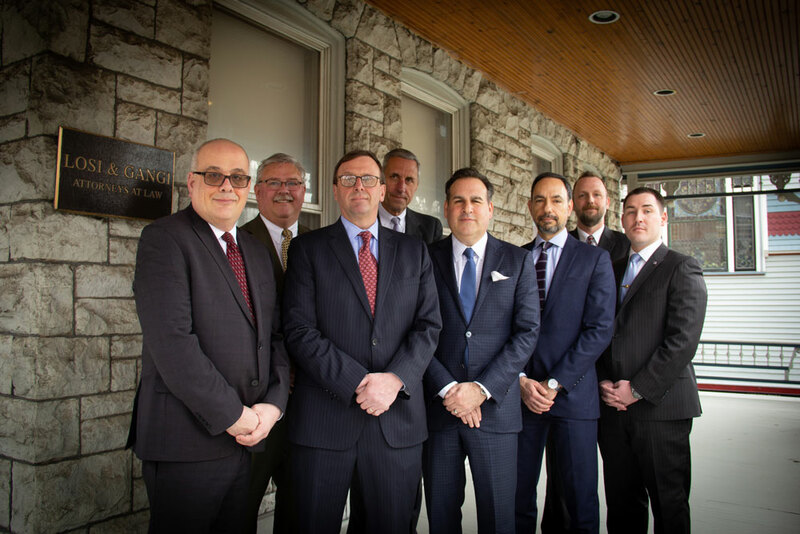 The firm includes 9 associate attorneys and three partners. 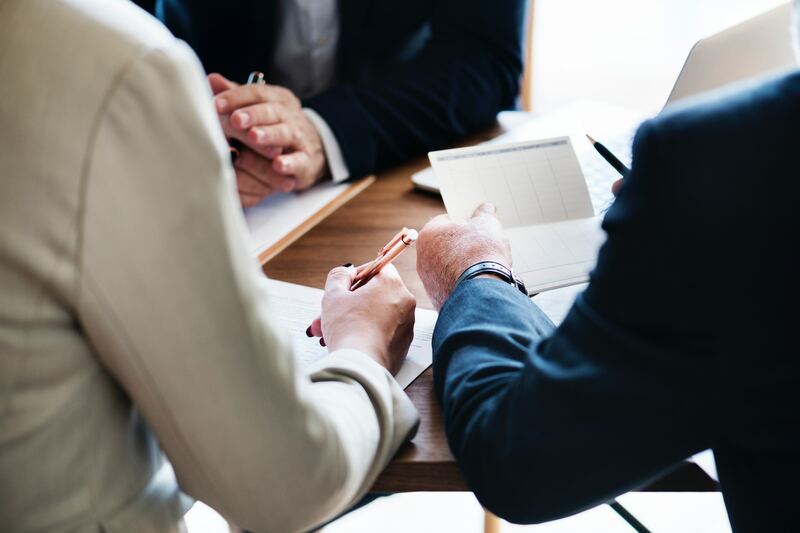 In 2018, Losi & Gangi recovered more than $22 million dollars in settlements and verdicts for clients. 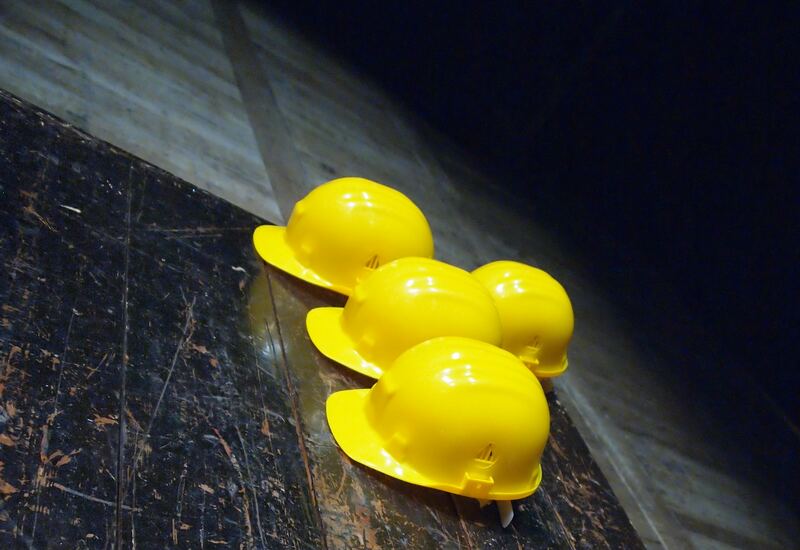 About 1 in 10 construction site workers are injured every single year. 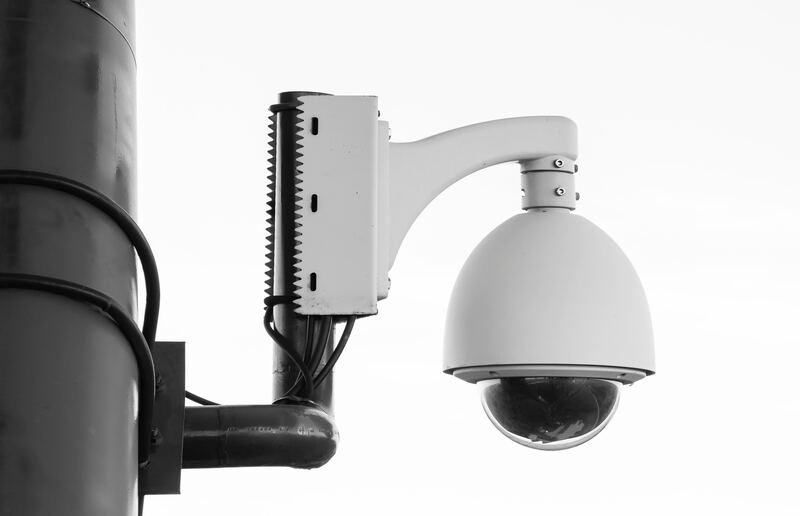 Often times, this may result in lifelong pain and prevent you from continuing your trade. It is important that all construction workers are aware of the steps they need to take should they find themselves injured on a construction site. No matter how big or small you think your injury is, it is important to seek the proper medical attention immediately after the accident. Do not try to be a hero and wait until after your shift. If you are in pain, seek medical assistance or call 9-1-1 immediately. 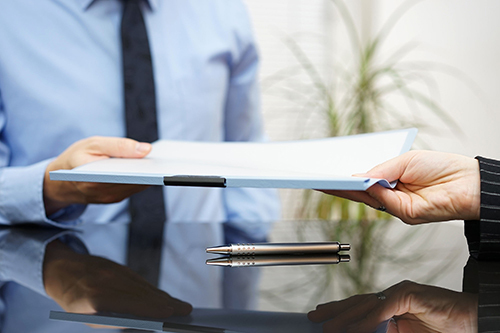 Once your medical issues are resolved and documented, begin to compile your evidence of the incident. This includes documenting the names of all those involved and any bystanders that may have witnessed the accident. Make sure to take photos or videos of the site where the accident occurred. If you are too injured to go back to the site yourself, have someone else at the site take the photos for you. Next, make sure your immediate supervisor knows about the incident. This will help them take the necessary precautions to make sure no other workers are injured on site. If three or more workers are involved and hospitalized, the employer needs to report the incident to OSHA within 8 hours of the accident. They should be prepared to provide the business name, names of the employees affected, the location and time of incident, a brief description of the incident and a contact person with their phone number. Do not assume your employer filed out the report, contact them after the incident to make sure it is filled out. Call the OSHA 24-hour hotline at 1-800-321-6742, or report the accident online at the https://www.osha.gov/report.html. 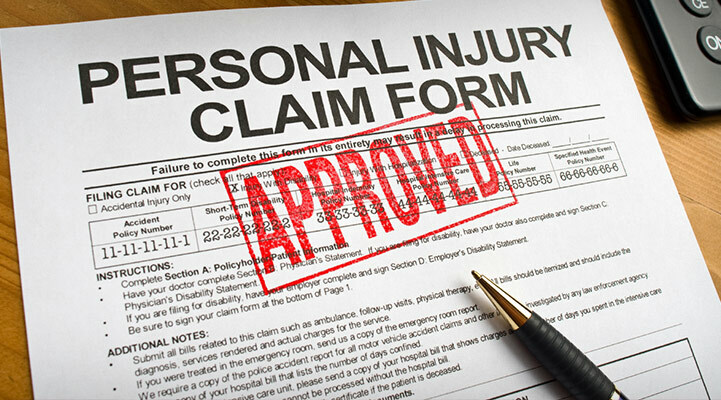 Personally, you should report the accident to your company’s workers’ compensation insurance provider. 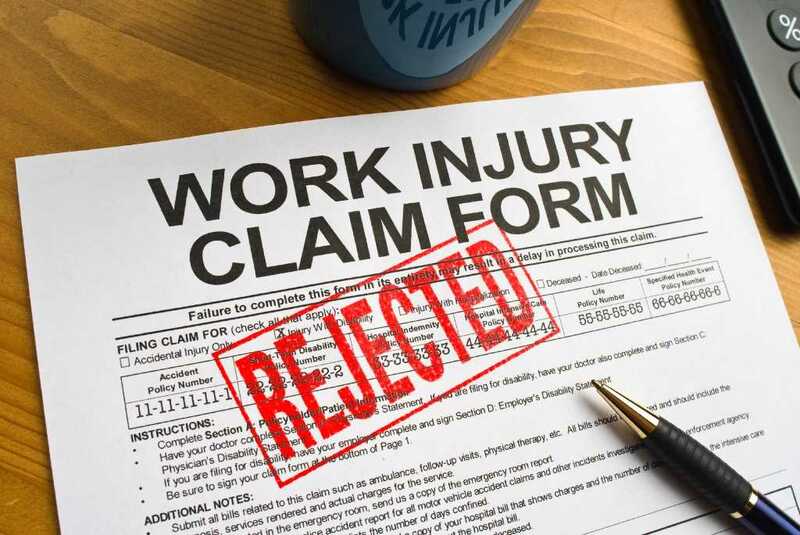 While workers’ compensation insurance helps to protect employers from potential lawsuits, it is still possible for an injured employee to bring suit against the employer. Through all steps, it is important that you receive the proper guidance and support. 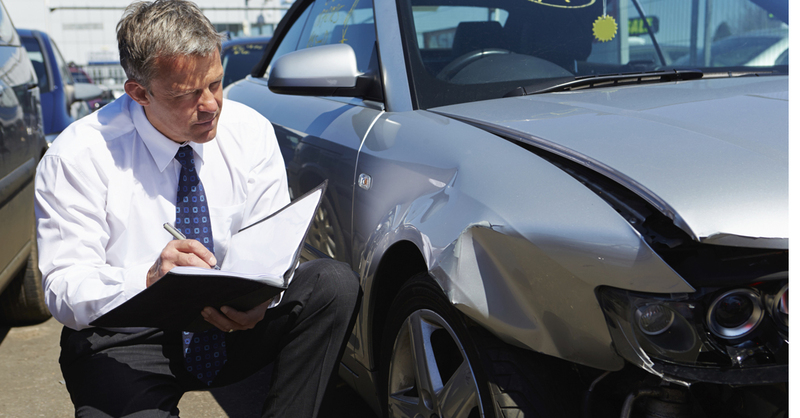 Whether you are unsure if you need additional evidence or are ready to start your claim contact us to make sure that you get the compensation you deserve. We are here to help every step of the way. Call 716-854-1446 to speak with one of the attorneys at Losi & Gangi.